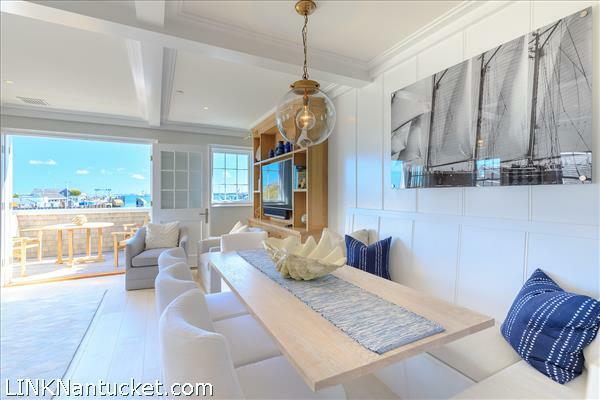 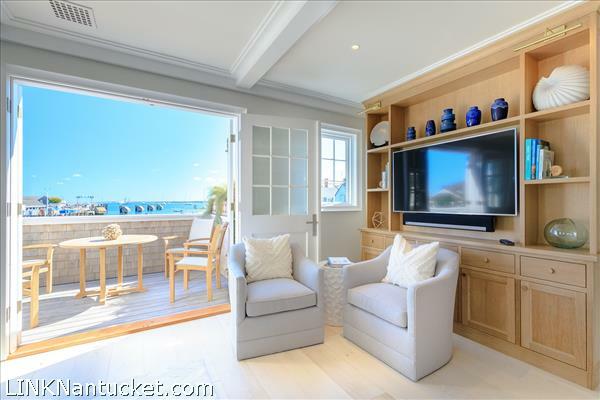 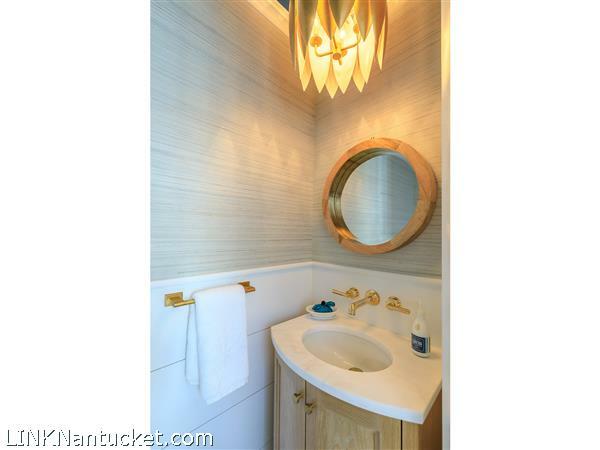 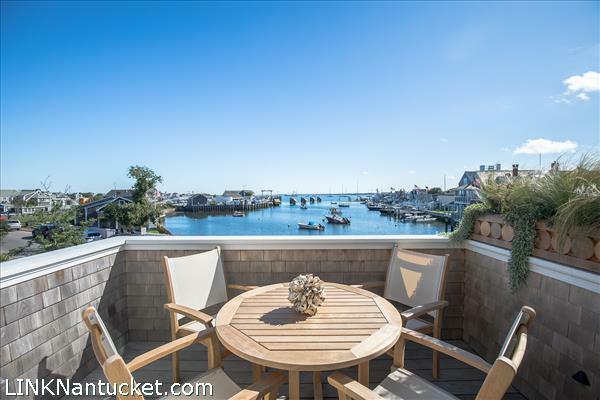 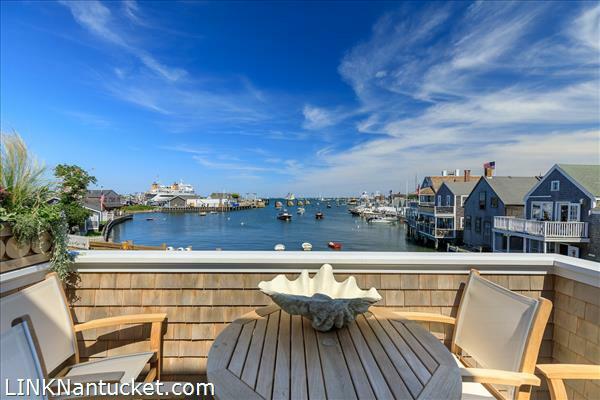 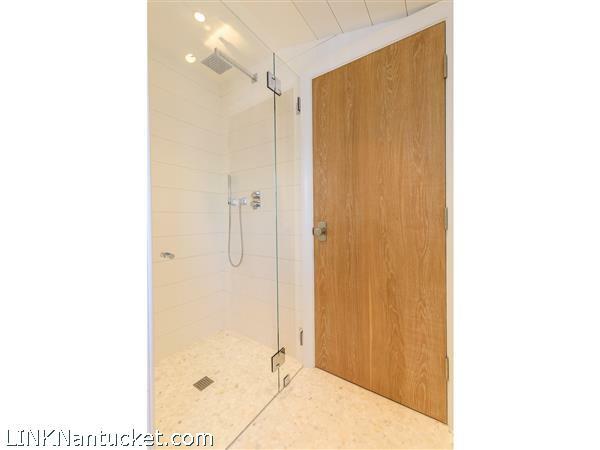 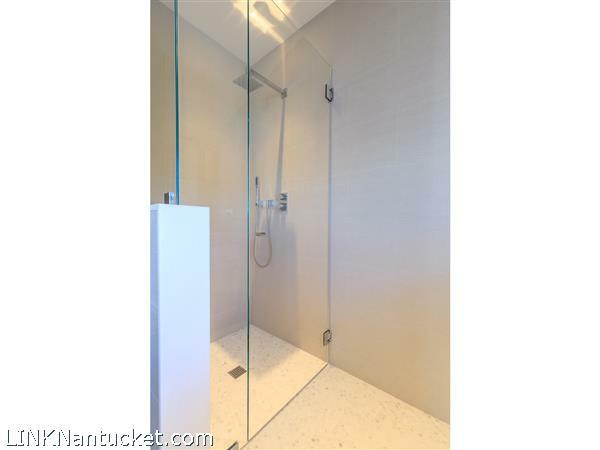 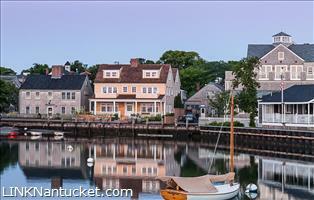 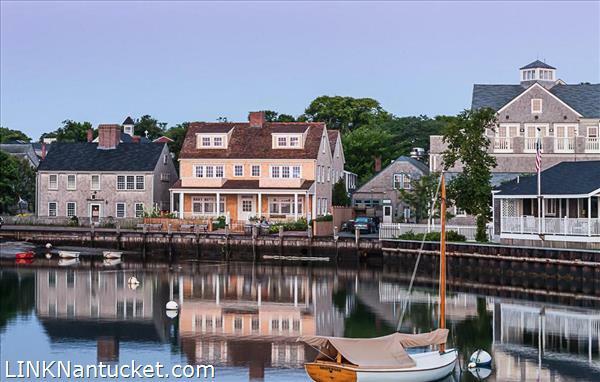 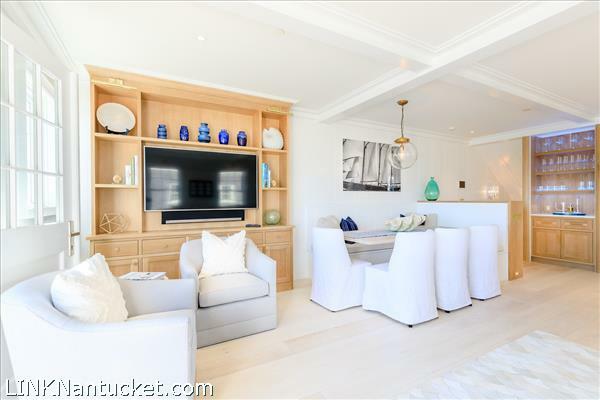 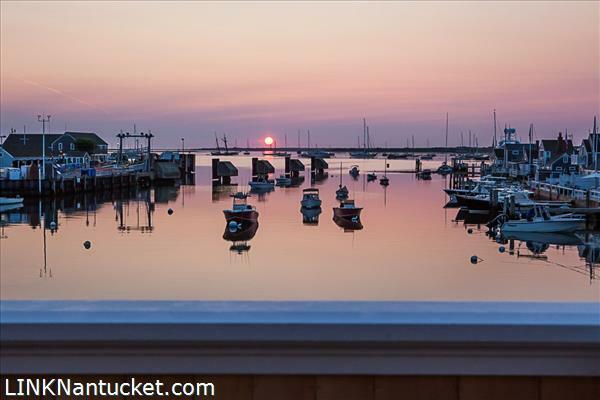 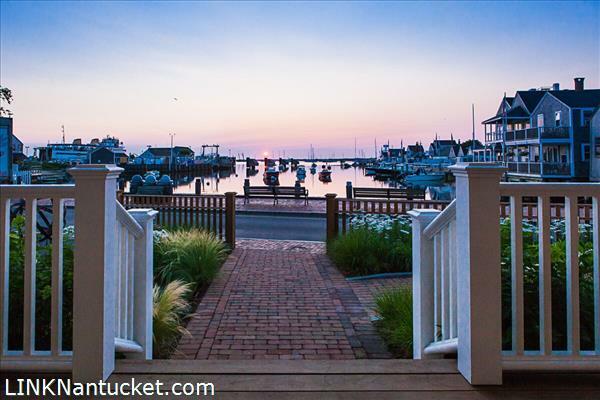 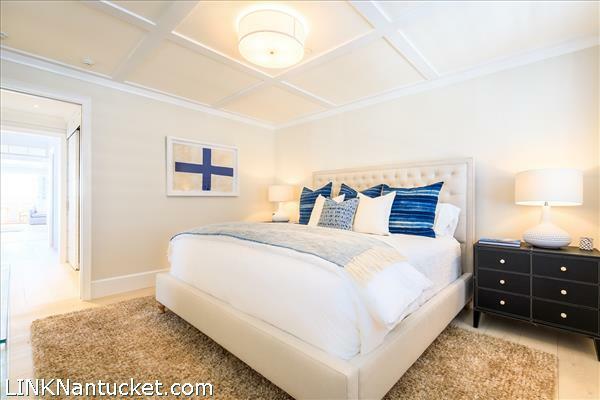 Experience the newly built waterfront residence overlooking iconic Easy Street Basin. 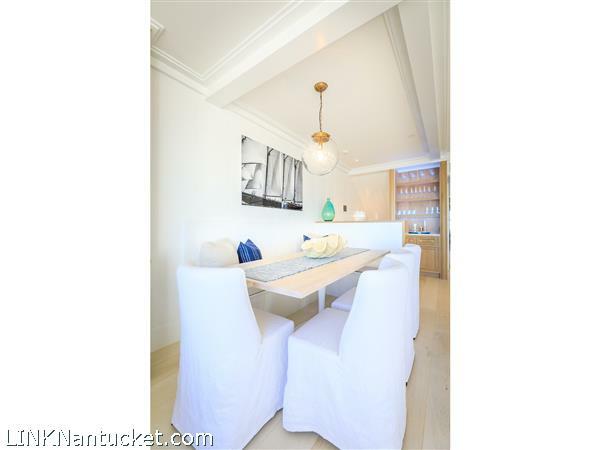 Enter through a private foyer and staircase arriving in a luxuriously outfitted kitchen, dining and living space. 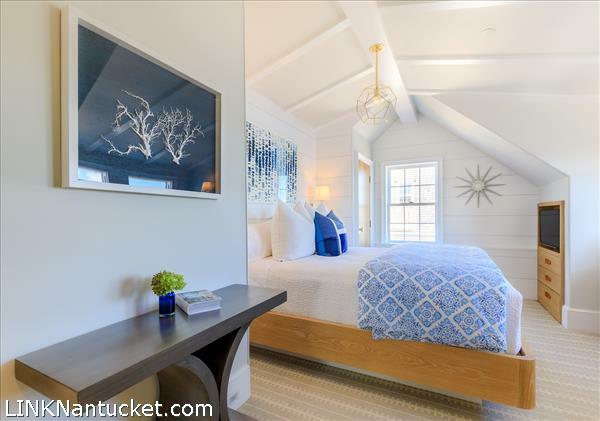 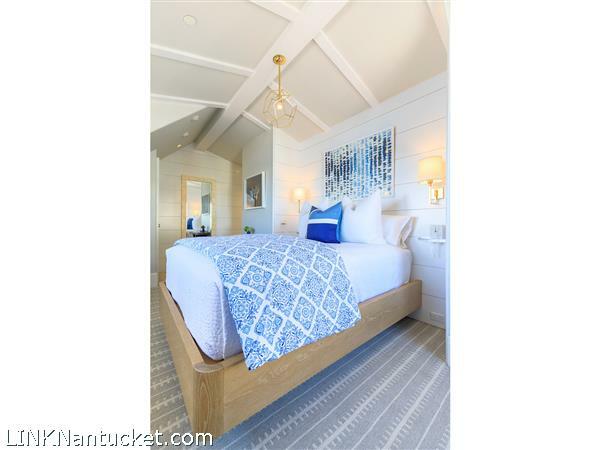 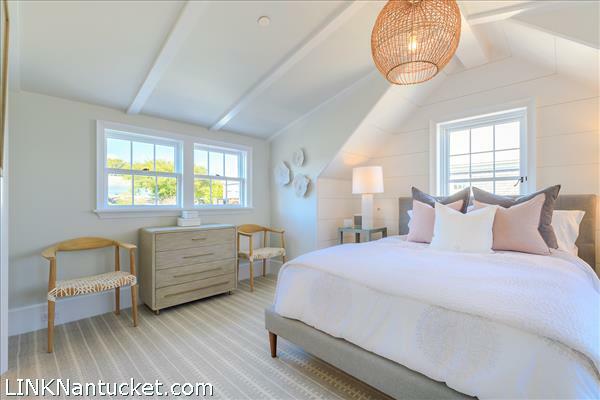 Three beautifully appointed ensuite bedrooms offer kaleidoscoping views of the historic downtown district and Nantucket harbor. 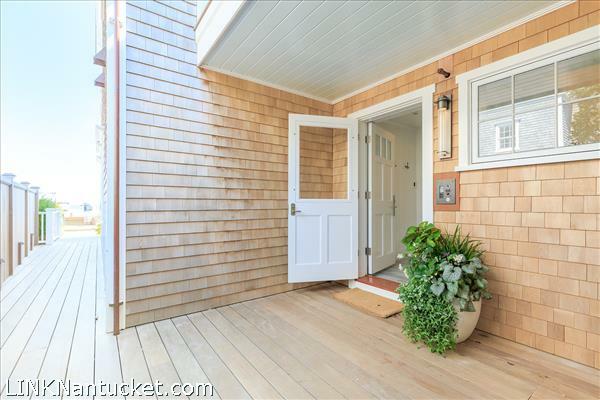 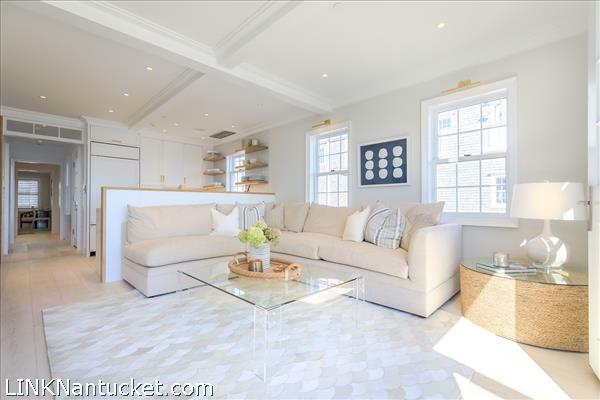 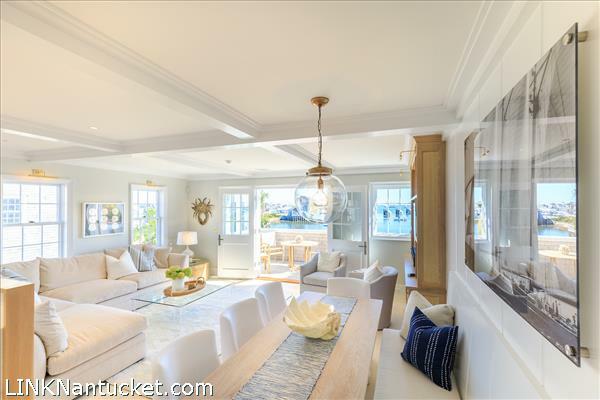 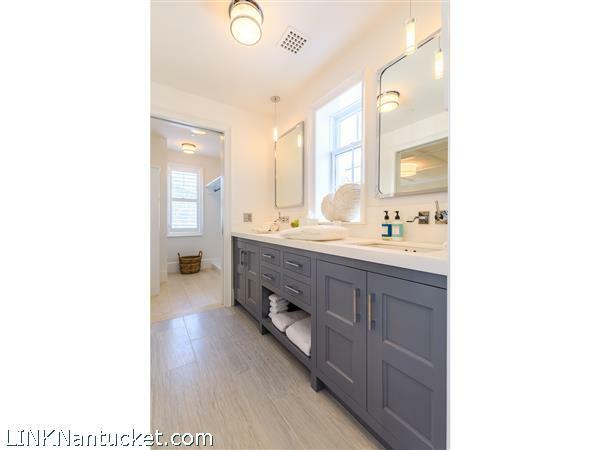 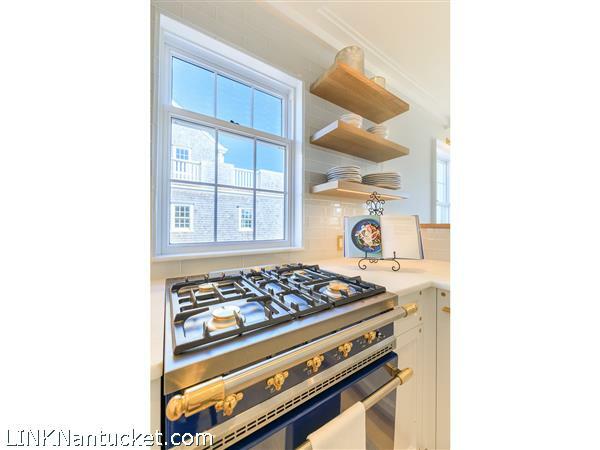 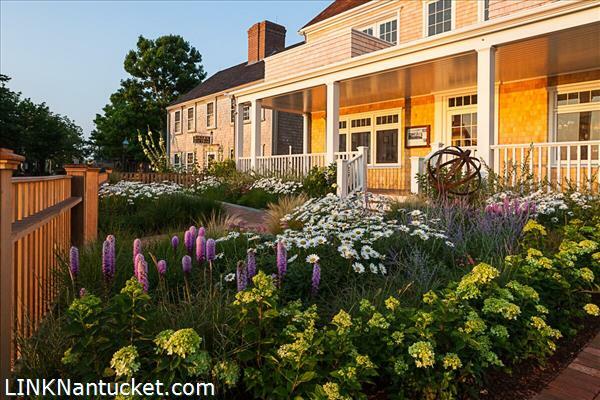 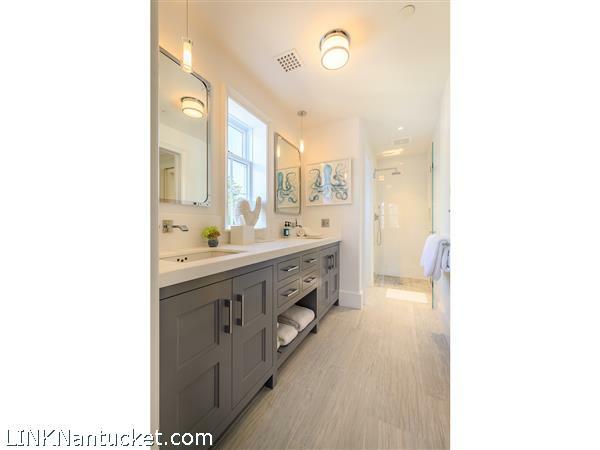 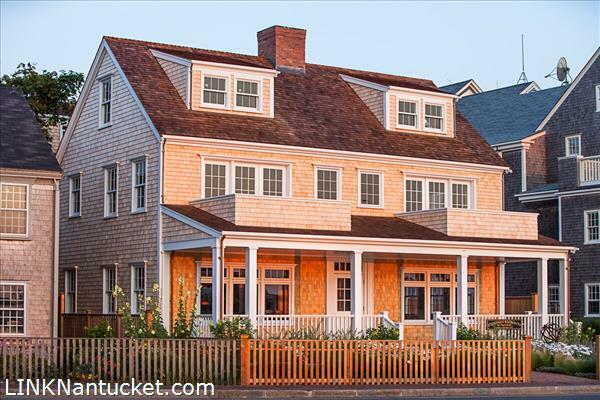 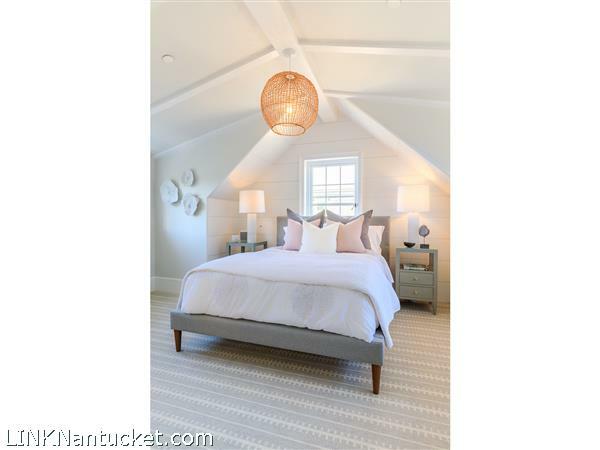 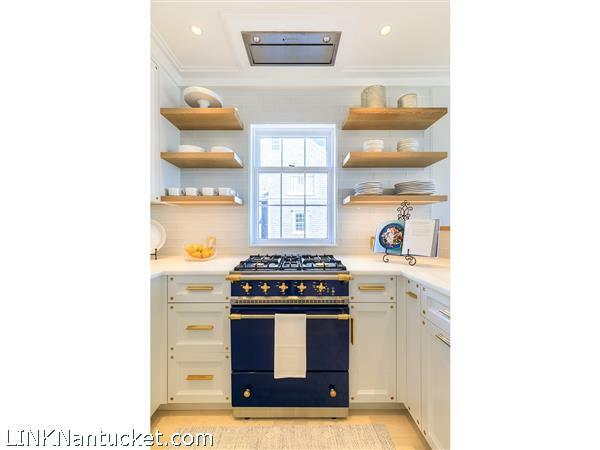 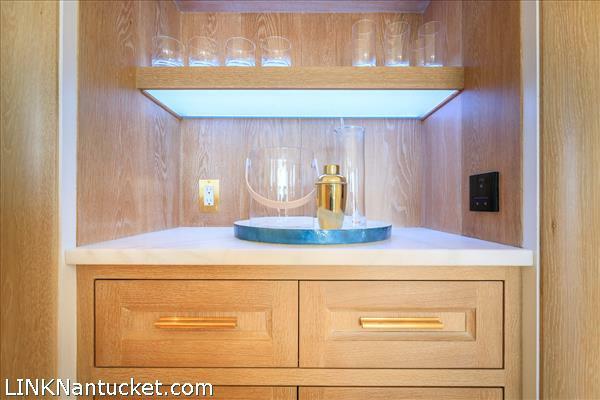 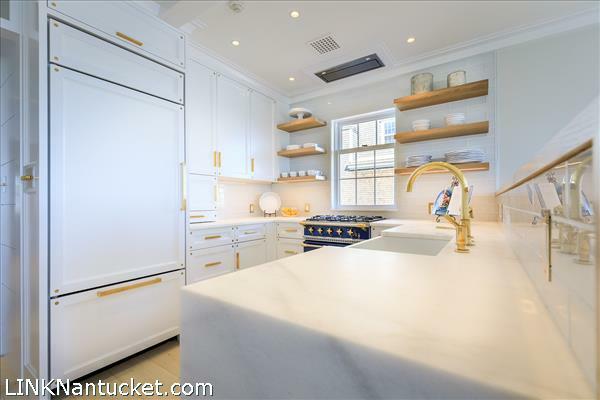 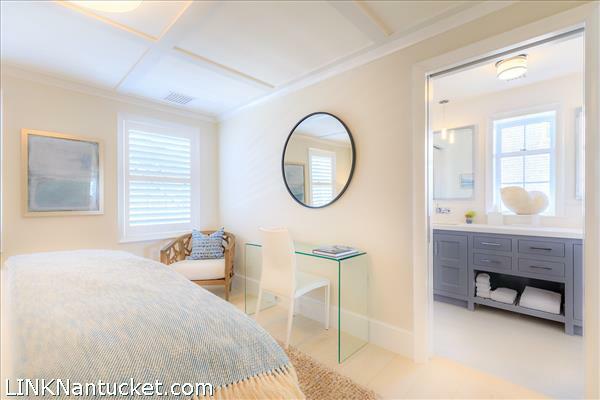 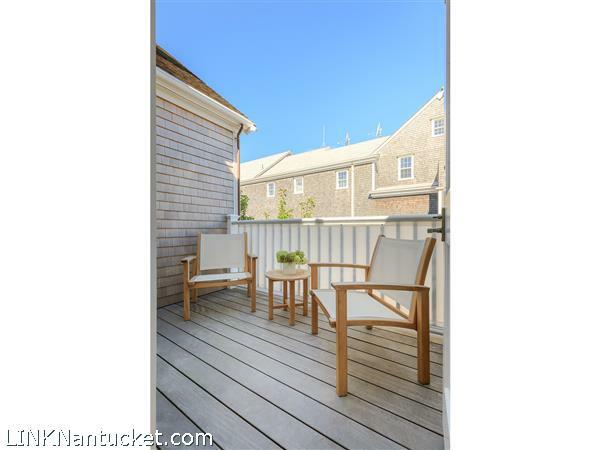 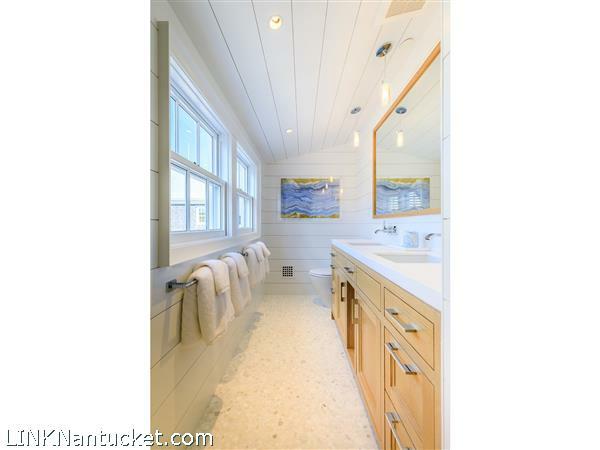 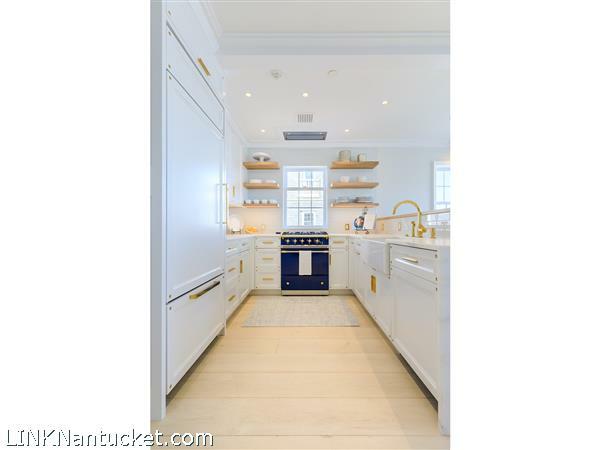 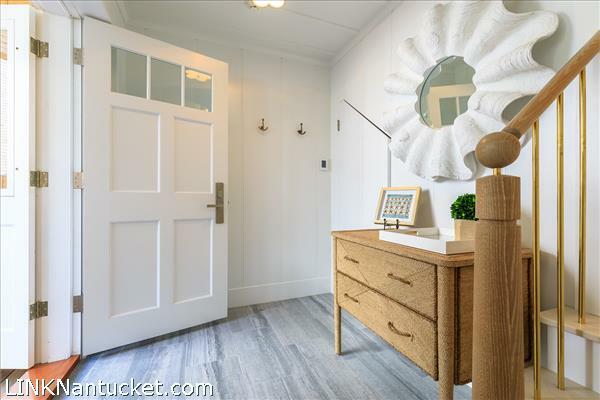 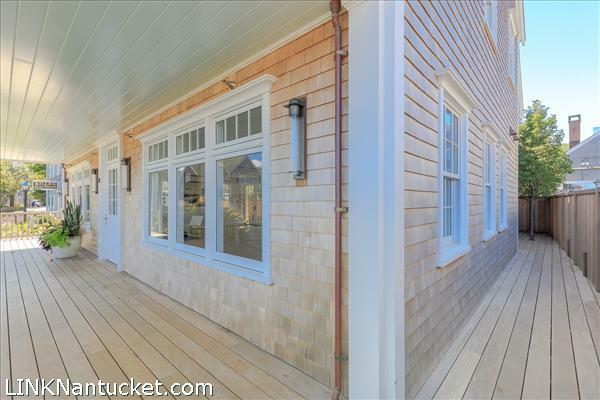 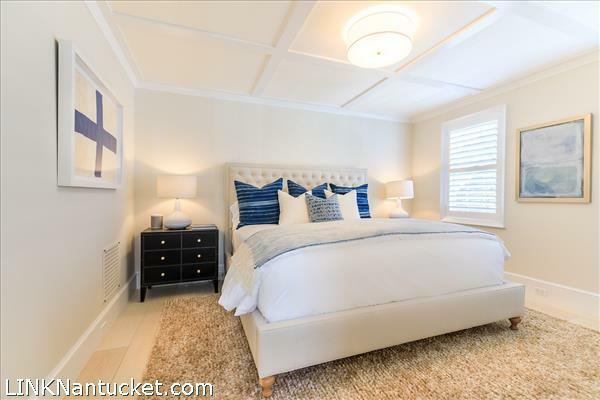 With total floor space at 1900 square feet, there is plenty of room to spread out while being comfortably tucked away from the hustle and bustle of Nantucket's famous shops and restaurants. 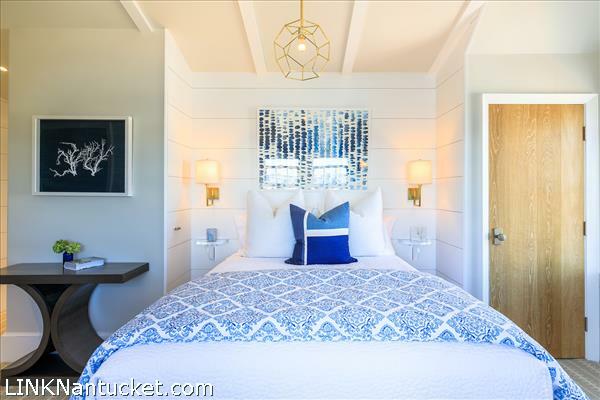 Building design by Emeritus Development, architectural detailing by Jonathan Raith Inc., interior design by Elizabeth Raith and Elisa Allen, landscape design by Morgan Raith. 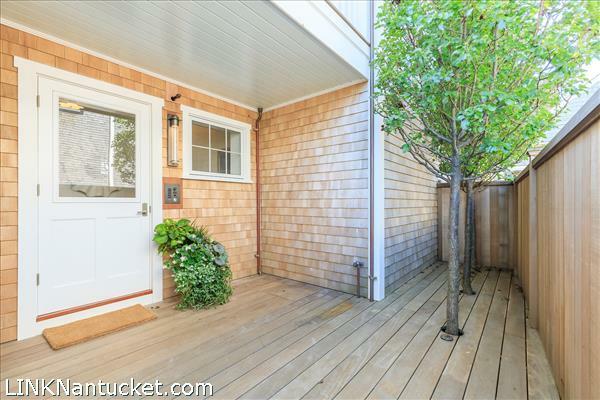 Fees Include: Alarm System, Trash Removal, Exterior Maintenance, Property Management. 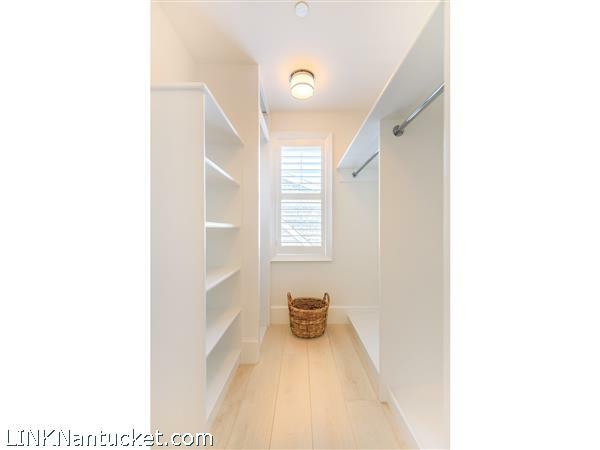 1st Floor: Private entry with Doorbird lock system, spacious foyer and under stair storage. 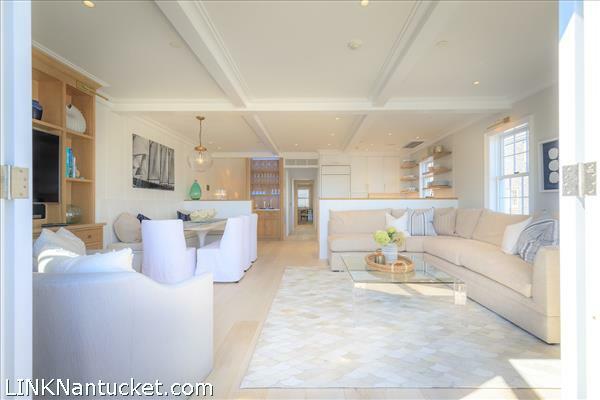 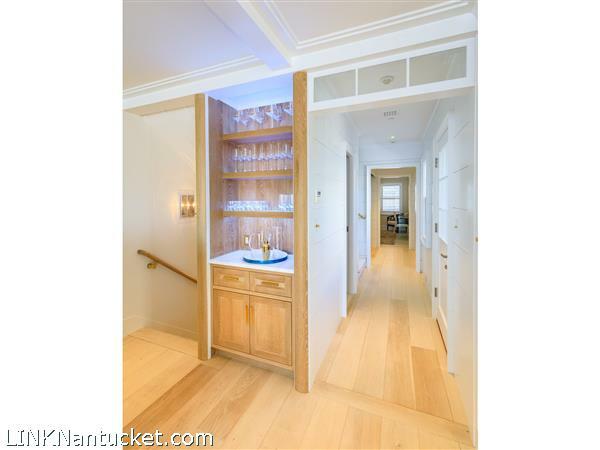 2nd Floor: Open kitchen, living and dining area with lovely oak bar and built-in banquet, powder room, hidden laundry, en-suite bedroom, harborview deck and side deck. 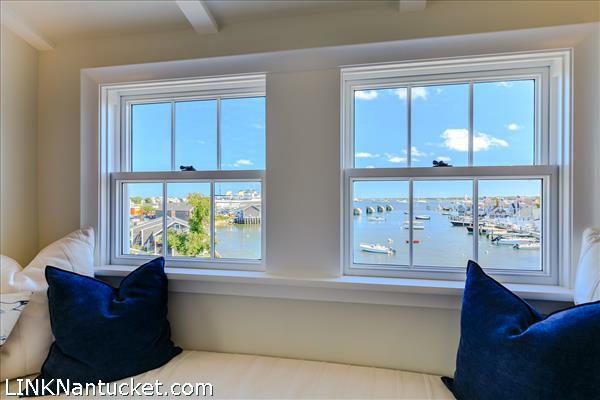 3rd Floor: Two en-suite queen bedrooms, one overlooking the harbor and Old North Wharf and one in the rear with town views. 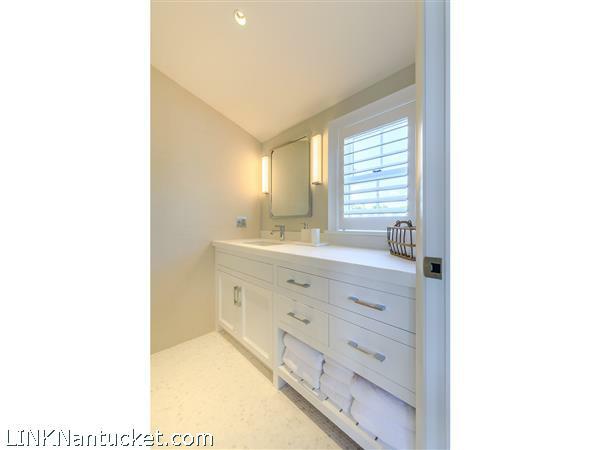 Listing has been viewed 1204 times.